When looking for job opportunities in Australia as an immigrant it is not important what kind of skills you have to offer, but what professional skills are they looking for in an immigrant who decides to have an Australian migration from any part of the country. Before you get a PR Visa to work, settle and contribute to the local economic growth and development, researching about the kind of jobs in high demand in Australia is essential and makes it easy to find your domain of work. Here, we are going to guide you on how to explore better job opportunities in the Australian job market. Making Australia your permanent home is easier when you have a well-paid job. You will have more chances of getting the Australia work Visa and finding work there if your particular job is listed on the Medium and Long-term Strategic Skills List (MLTSSL). Typically, the Australian government relies on their MLTSSL for filling in the labor requirement of their nation. The list keeps on changing based upon the current necessity. Let’s looked at the Seven most In Demand occupations of Australia that are highly needed by business and organizations for their skill and proficiency instead of the employees they can find locally. According to recent Australia Immigration News the Department of Immigration and Border Protection (DIBP) of Australia along with the Federal Government have allotted 8,032 seats for secondary school teachers majorly of which could not be filled by the local Australians. There is a lack of Registered nurses and midwifes in Australia and is an attractive position for immigrants. Due to an influx of infrastructure projects, commercial developments and high rise residential projects there is bound be a high requirement for construction professional skilled immigrant workers. As a matter of fact, DIBP has created 5,289 places for construction managers. It is estimated that jobs in the area of accounting and finance is expected to rise by 21,400. 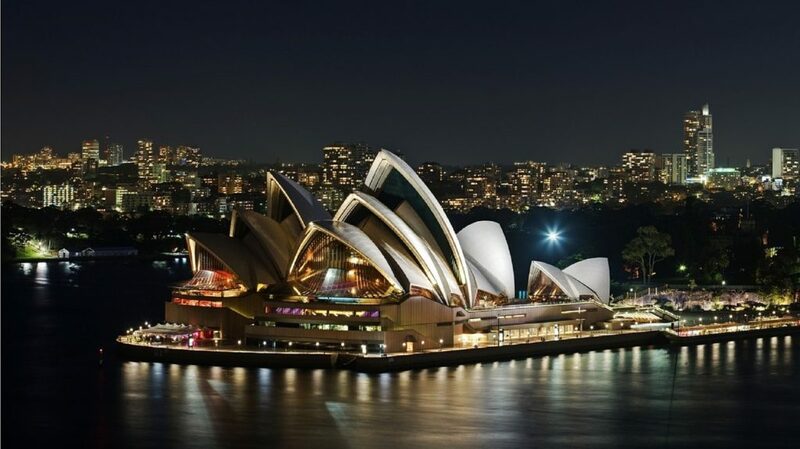 There is a competition to fill positions in this field as a minimum of 60 points is required for furthering the Australian Immigration process. All kinds of tradespeople are required in Australia with a special emphasis on electricians as they are specific demand. As a result, 9,345 immigration spots have been allocated for engineers possessing the required skills and experience. Occupations such as Metal fitters and machinists, carpenters, motor mechanics, and plumbers are fall in the category of high demand occupation of Australia. As per the submissions coming from Department of Immigration, there is a demand for an additional 100,000 ICT professionals in Australia in the 6 upcoming years. Also, occupations like Computer network and systems engineers, ICT business analysts, system analysts, software engineers, an analyst and developer programmers are included in the occupation demand list. Demand and employment of engineers in civil infrastructure, manufacturing, mining, and defense industries have been on the rise in a recent couple of years. Due to the population and economic growth of Australia engineers are required to help with the infrastructure and way of life. An average civil engineer is most likely to be employed in the Australian states of NSW, Queensland, and Victoria. The spots that are topping the list are of Civil, structural, geotechnical, and transport engineers with 2,174 seats given to visa applicants who hold the respective qualifications.